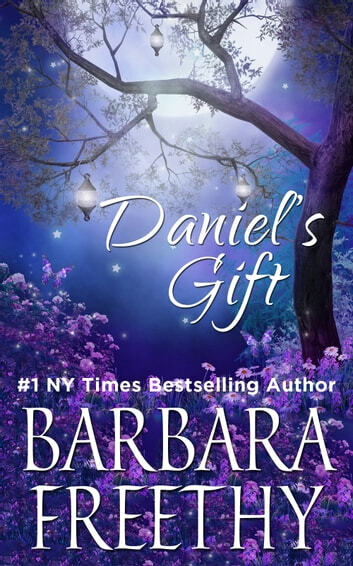 Fans of Debbie Macomber, Susan Wiggs, Kristin Hannah and Robyn Carr will enjoy this emotional novel of romantic women's fiction featuring love and family from #1 New York Times Bestseller Barbara Freethy. A perfect choice for your bookclub! In her impetuous summer of love, Jenny St. Claire found Luke Sheridan -- her dashing knight in intern's scrubs. But a fast-track future and rigid, ambitious parents drove passion out of Luke's life. And the summer ended, leaving Jenny with a broken heart... and a beautiful son, Danny, to help mend it. Years later it is tragedy that reunites them -- the father whom a son longs to know, and the mother who has tried desperately to forget. And as Luke and Jenny struggle to ignore the pain and desire reborn in a look and a touch, only the remarkable courage of a young boy -- and the help of a rather unorthodox guardian angel -- can offer them the most precious gift of all: a second chance at the love of a lifetime. Loved the story. It kept my interest and I found it very moving and would highly reccomend the book. Explains about life. Sometimes we make choices that surprise ourselves.